Here’s a chance to tune in to some creative musical references. We want to see images influenced by songs, whether it’s a clever reference to some lyrics, a song title found in an unexpected place, or a more literal representation. This challenge is being judged by the crowd only – you'll need to impress your fellow members with an inspired interpretation! Crowd-rating only: The winner will receive a copy of Rock and Roll Heroes by David Bailey. 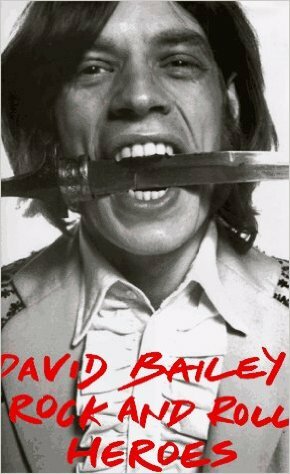 Crowd-rating only: The winner will receive a copy of Rock and Roll Heroes by David Bailey (Bullfinch Pr, 1997). The highest-placed entries will appear on Photocrowd's 'best images' page and social media channels.